Hey guys, new to crawling. 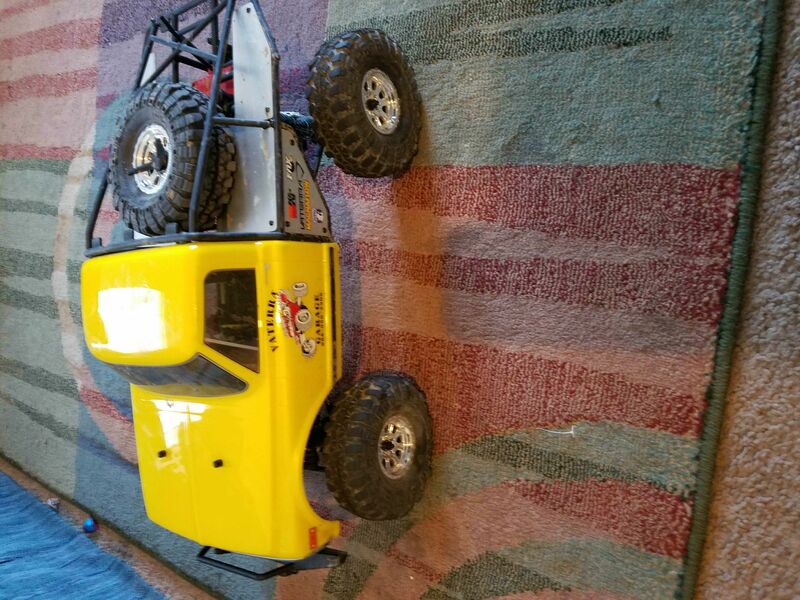 Just got my Ascender in yesterday and was looking for places to crawl around the Ft. Worth area. Thanks.